"... Glerup has a glittering career ahead of him, indeed. Performances and recordings are excellent, mostly by the players for whom they were written. Definitely a talent to watch." 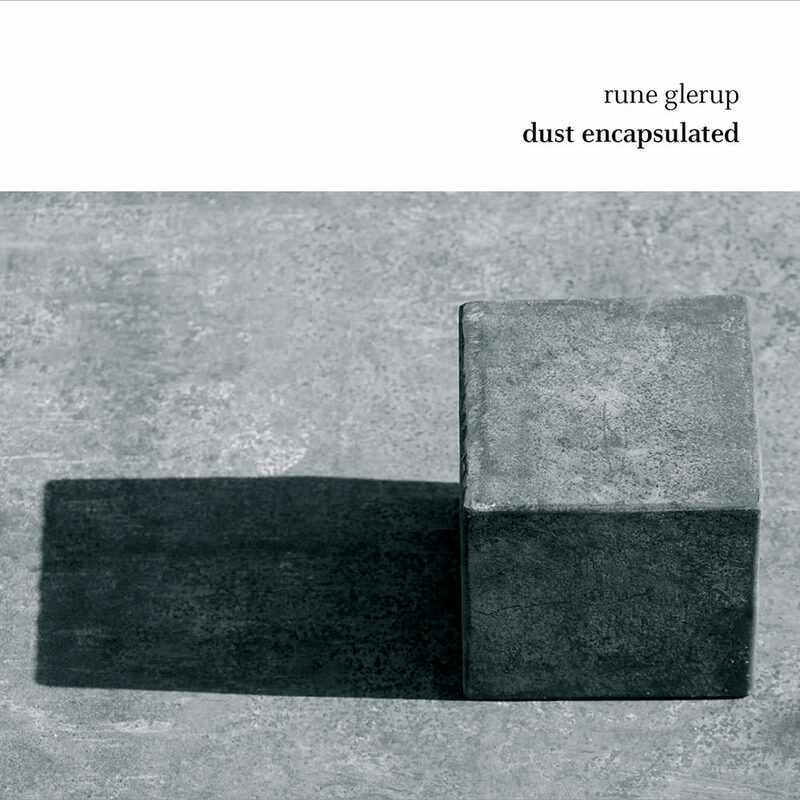 This album contains five world premiere recordings of acoustic and electronic works by Danish composer Rune Glerup, performed by the Athelas Sinfonietta Copenhagen under Pierre-André Valade. Rather than offering a narrative flow of music, Glerup uniquely allows the listener to move around among independent three-dimensional blocks of sound with powerful energy fields between them.